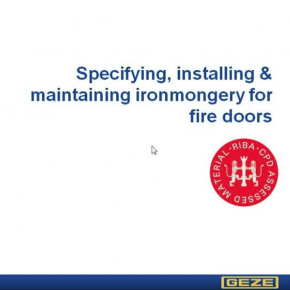 GEZE is a world leader in the field of manual and automatic door and window control systems, plus smoke and heat ventilation systems. 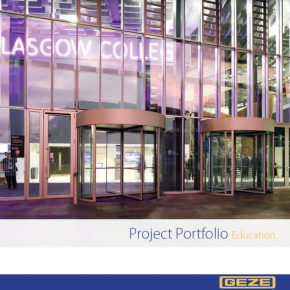 GEZE also specialise in Glass products – in particular, innovative frameless glass systems, which can be partnered with GEZE manual or automatic door systems. 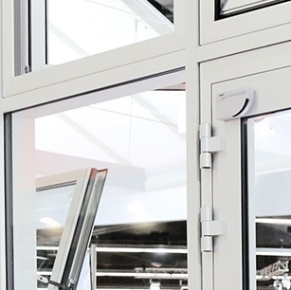 Also available is a complete range of patch fittings for toughened glass doors and assemblies. 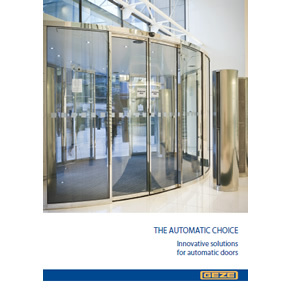 GEZE is the first manufacturer to offer a complete series of automatic doors with an automatic drive height of just 7cm. 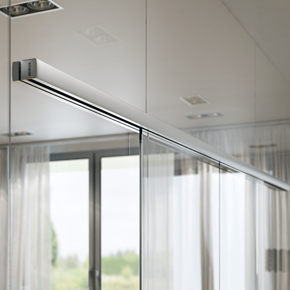 The Slimdrive range is available in swing, sliding, including telescopic and curved, and folding options. 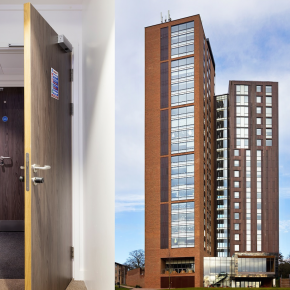 Our extensive product range is backed up by comprehensive project experience and technical support means that we are the perfect partner for any construction project. 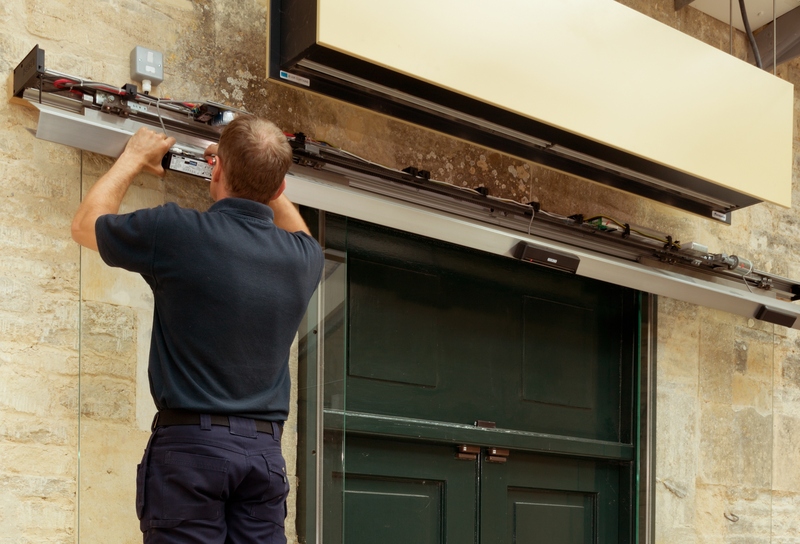 We have a full range of after sales support including fast reactive responses to emergency door repairs and planned service packages to suit customer and legal requirements. 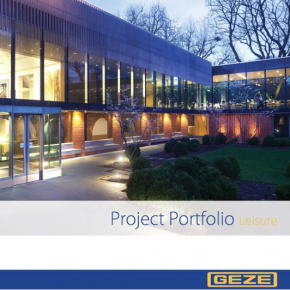 Whether it’s a creating a grand entrance or ensuring access for everyone, GEZE can ensure all leisure venues attract people through their doors. 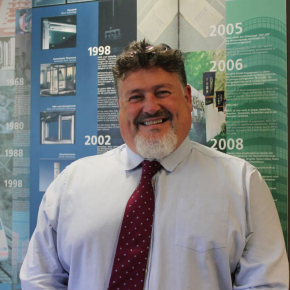 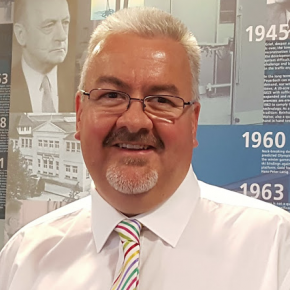 GEZE UK has strengthened its Automatic Door Systems team with the recent appointment of a new sales manager, John Clark. 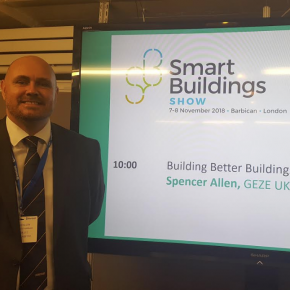 GEZE UK promises to demonstrate ‘joined up thinking’ when it takes part at this year’s Smart Buildings Show (7-8 November 2018) in London. 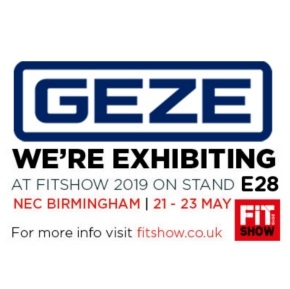 This year has been a milestone one for GEZE UK, as the company celebrates 30 years in the business as a ‘go to’ manufacturer and supplier of innovative door and window solutions. 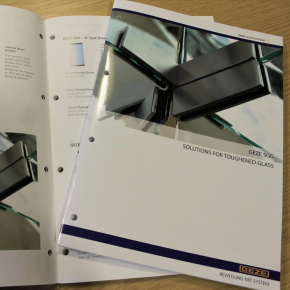 GEZE UK’s new product guide and price list will provide the chance to reflect on suitable solutions for toughened glass. 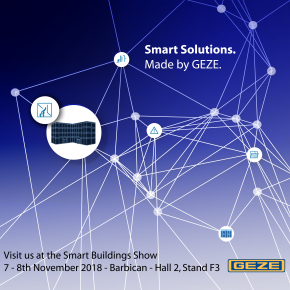 GEZE UK will be taking part at this year’s Smart Buildings Show, from 7 – 8 November 2018) at the Barbican, London. 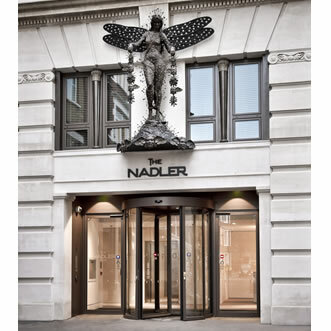 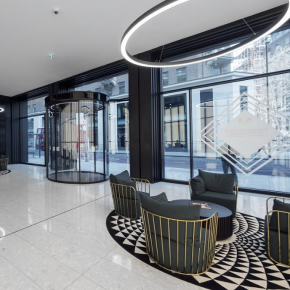 GEZE UK has recently played a large part in the redevelopment of No 1 New Oxford Street, combining heritage with modern aesthetics and convenience. 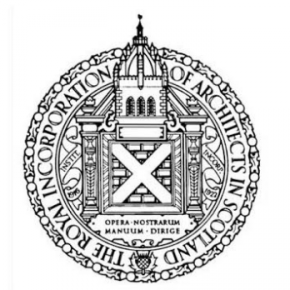 GEZE UK recently celebrated the success of its sponsorship of the Royal Incorporation of Architects in Scotland (RIAS) Awards Dinner, for the fourth year in a row. 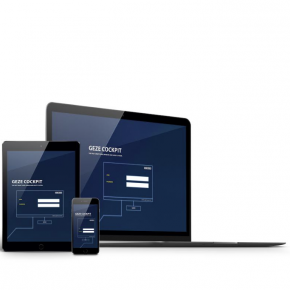 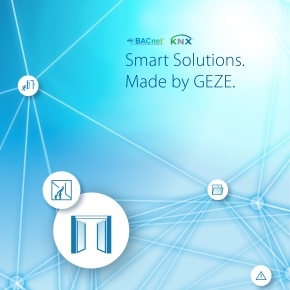 GEZE UK’s new WinCalc 2.0 online specification platform is sure to save professionals time when faced with complex calculations for the design of window systems. 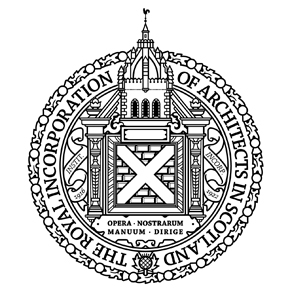 GEZE UK will be recognising the best in Scottish architecture when it sponsors the RIAS Awards Dinner for the fourth year running. 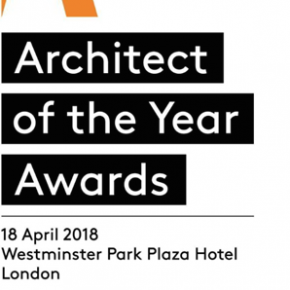 GEZE UK is supporting the creme de la creme in office architecture, as it sponsors the BD Architect of the Year Awards’ ‘Office Architect of the Year’ category for the third consecutive year. 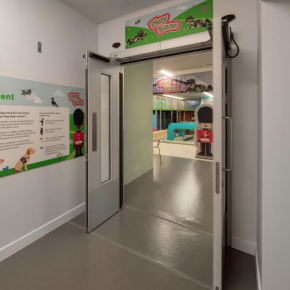 GEZE UK has supplied a raft of its products for a multi-million pound development of London’s National Army Museum, ensuring visitors can benefit from greater accessibility and improved visitor facilities. 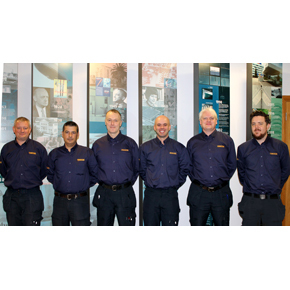 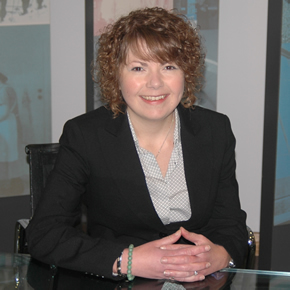 As well as expanding its service division, GEZE UK has introduced six supervisor positions for its regional offices, to oversee continued quality and improvement, alongside an increasing market share of the UK’s service industry. 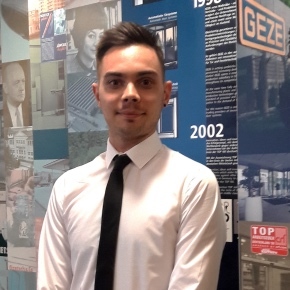 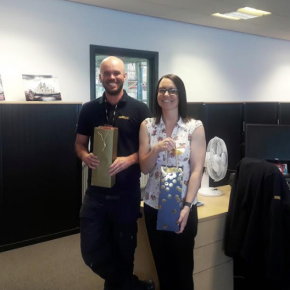 GEZE UK’s have made James White its news specification manager, further strengthening its specification team as they continue to expand in that area. 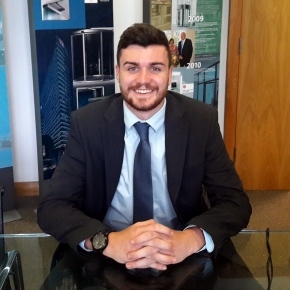 Having joined GEZE UK in 2011, Luke Carroll has recently been appointed to the role of Sales Manager for Window Technology Systems. 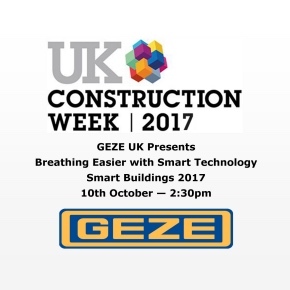 GEZE UK will hold a seminar during UK Construction Week on the revolution in indoor climate control and security spearheaded by smart technologies. 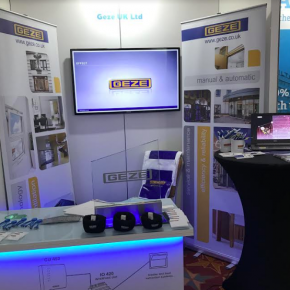 GEZE has signed up to showcase its latest innovations in door and window automation at the Smart Buildings Show this November. 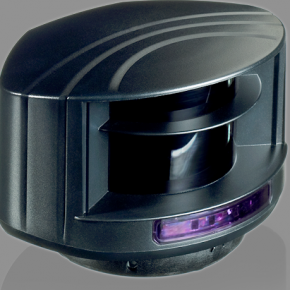 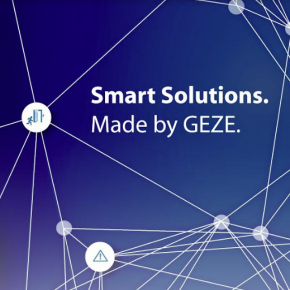 GEZE UK has added to it’s suite of activation devices and sensor systems with a new compact safety sensor for automatic swing doors. 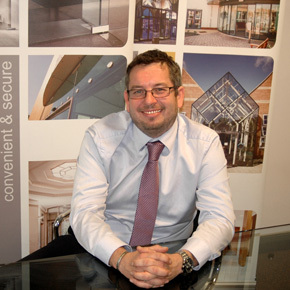 GEZE UK has appointed a new sales manager, Stephen Lancaster, within window technology supply and installation, covering the Northern region. 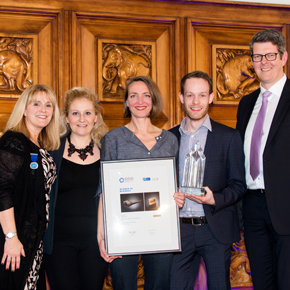 GEZE UK has sponsored the Royal Incorporation of Architects in Scotland Awards Dinner and presented one of its awards. 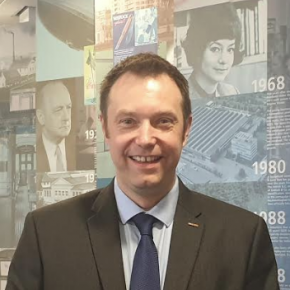 GEZE UK has appointed Matthew Gregory as the new specification manager, covering the North region as part of the GEZE UK specification team expansion. 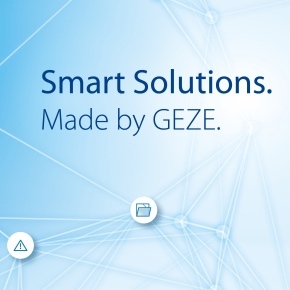 GEZE UK launches a new brochure, Smart Solutions, encouraging architects and specifiers to ‘switch-on’ to the benefits of developing smart buildings. 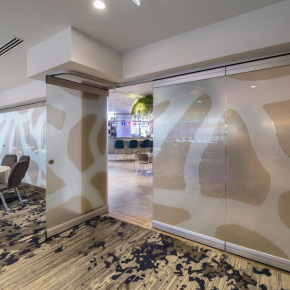 GEZE UK has added the Rollan 40 NT, the Rollan 80 NT and the Rollan 80 NT SoftStop to its range of manual sliding door mechanisms. 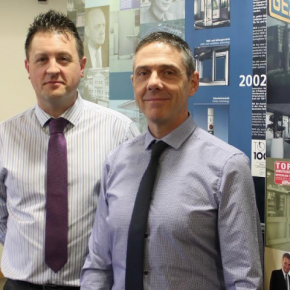 GEZE UK is expanding and re-organising its specification team, to enhance its commitment to specification and enhance customer experience. 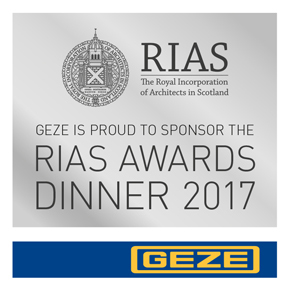 GEZE UK has announced its sponsorship of the upcoming RIAS Awards Dinner, which is scheduled to take place on Wednesday 14th June, 2017. 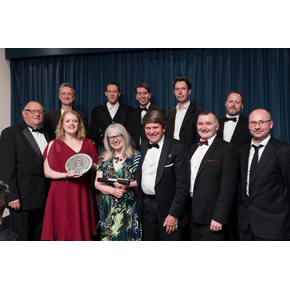 GEZE UK was the proud sponsor of the ‘Winner of Winners’ accolade at the recent GAI/RIBA Architectural Ironmongery Specification Awards. 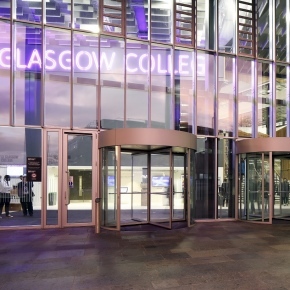 The City of Glasgow College in Glasgow has used GEZE UK products to create an entrance to welcome students to the technical and professional skills college. 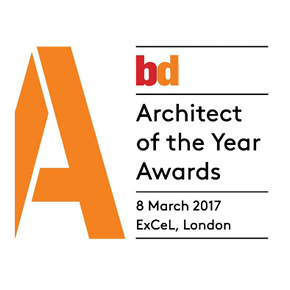 Fletcher Priest has won the BD Office Architect of the Year Award 2017, after evidencing the strongest body of work in the office category. 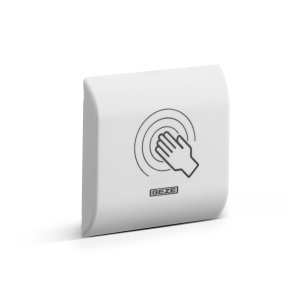 GEZE has introduced a ‘touchless’ manual activation solution for automatic door operation. 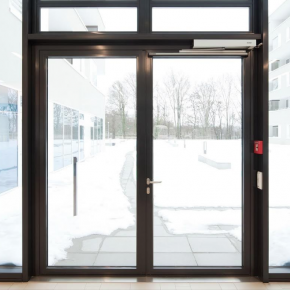 GEZE offers innovative doors and window solutions where smart management systems are being used. 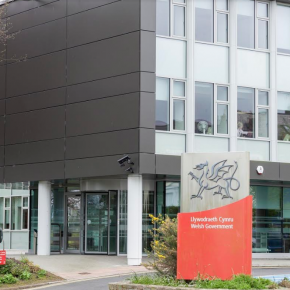 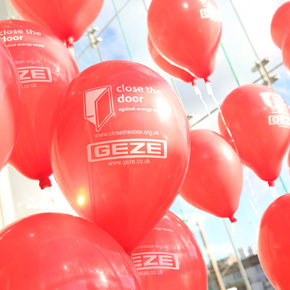 GEZE UK is helping open doors to a new way of living at Swansea University’s new student accommodation. 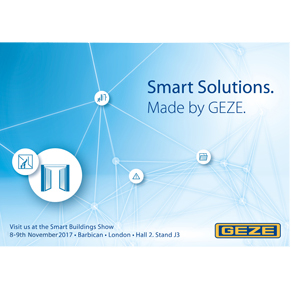 GEZE UK has been announced as the latest exhibitor that will appear at the Smart Buildings Show between the 1st – 2nd March 2017 at the Barbican, London. 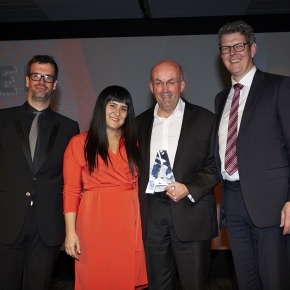 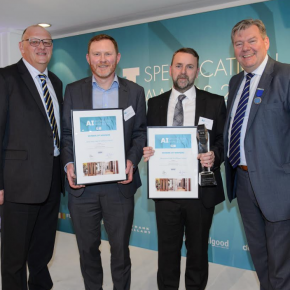 The GEZE UK Winner of Winners Award recognises entire specification teams – architectural ironmongers and architect – and highlights the importance of the partnership. 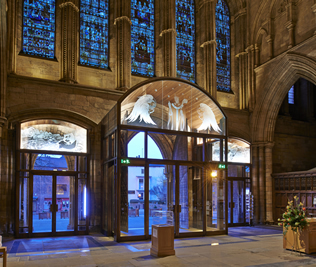 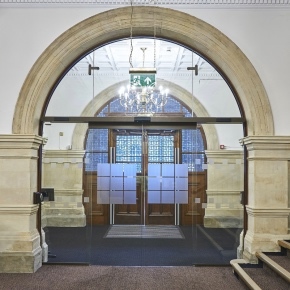 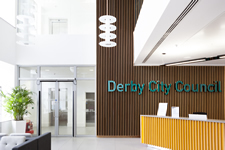 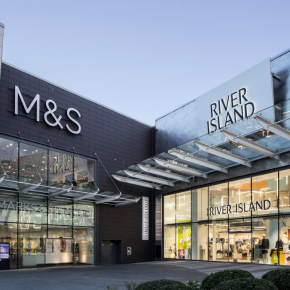 The Grade I listed building has benefited from the installation of automatic doors, powered by GEZE operators, to add safety, security and convenience. 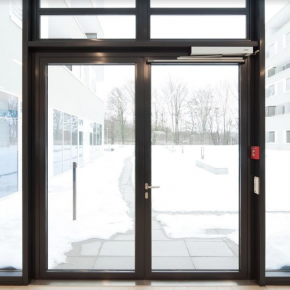 GEZE has introduced a new smart building solution for its automatic windows and doors, and heat and smoke ventilation products. 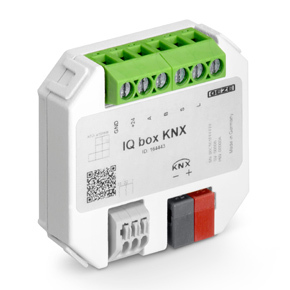 The new IQ box KNX from GEZE, is a user-friendly interface for smart window drives to control natural ventilation at the touch of a button. 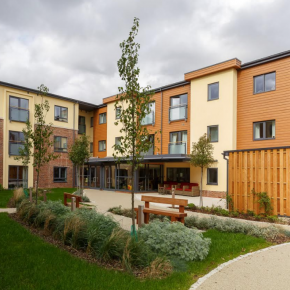 GEZE has announced that it will be sponsoring an award at the BD Architect of the Year Awards for the second consecutive year. 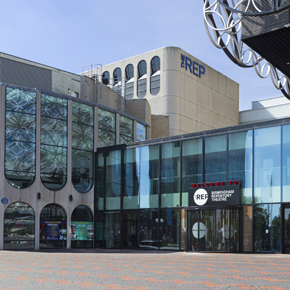 GEZE UK has completed a project at the Birmingham Repertory Theatre to create an entranceway to its three auditoriums on Centenary Square. 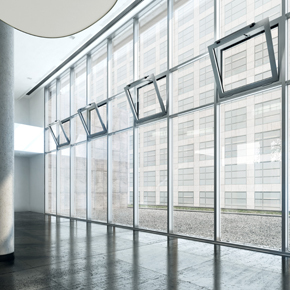 GEZE UK has introduced a series of natural ventilation systems that offer wireless climate control through a single switch or building management system. 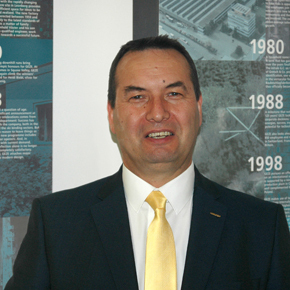 GEZE UK has appointed Gavin Coster as the area sales manager for the South West following the retirement of Peter Haywood. 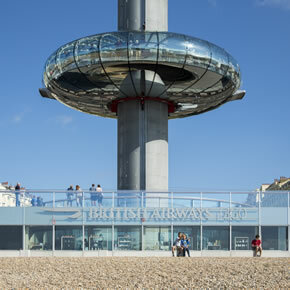 GEZE’s Slimdrive SL NT single operators have been specified to provide automatic access to Brighton’s new British Airways i360. 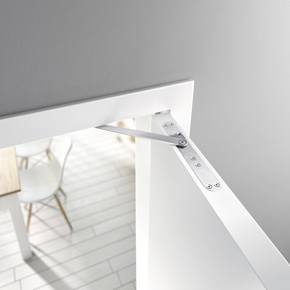 Measuring 28mm wide, the GEZE ActiveStop incorporates a draw-in damper which can be seamlessly integrated into swing doors to make them quiet and easy to use. 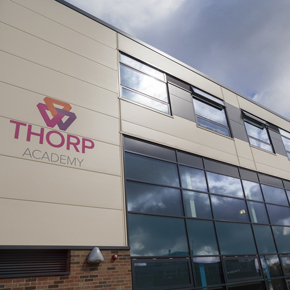 GEZE UK has supplied more than 100 OL Line window systems to the STEM building at the Thorp Academy, Ryton as part of a £14.5 million redevelopment. 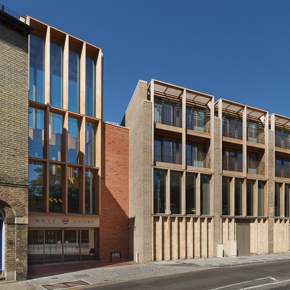 GEZE will be at presenting on the latest global developments in architecture at this year’s Leading European Architecture Forum (LEAF). 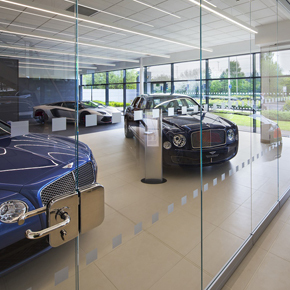 A car dealership in Birmingham has installed an eight panel Manual Sliding Wall (MSW) system to define the Bentley and Lamborghini areas of its showroom. 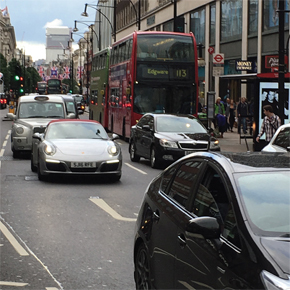 With air pollution hitting the headlines, GEZE UK is urging retailers to do their bit when specifying entrance systems to keep pollution out. 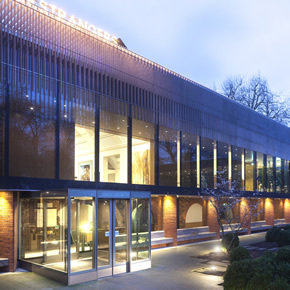 A recent architectural competition has seen the extension of its Whitworth Gallery. 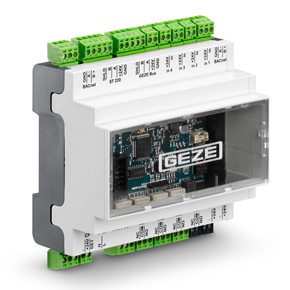 The new building makes use of GEZE Slimdrive SL NT automatic operators. 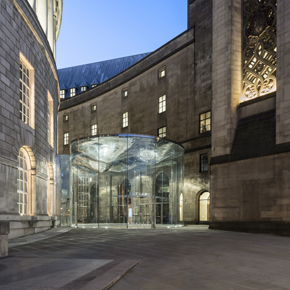 Slimdrive SC automatic curved sliding doors by GEZE UK were installed to reflect the unique curve and dramatic glass architecture of the link building. 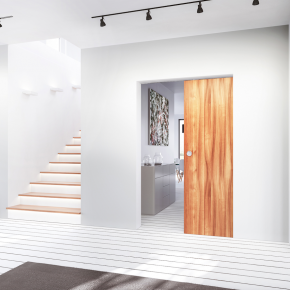 GEZE has launched a new slimline sliding door system designed to move internal doors of up to 120kg with ease. 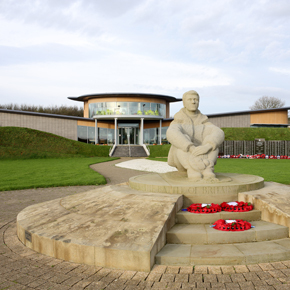 A curved automatic sliding door system from GEZE has been specified for The Wing, a building designed to replicate the shape and uplift of a Spitfire’s wings. 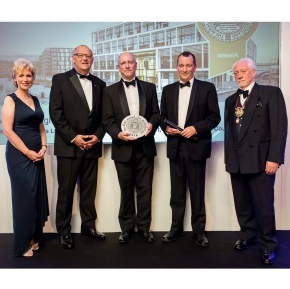 GEZE UK has announced that it will sponsor the RIAS Centenary and Awards Dinner for the third consecutive year. 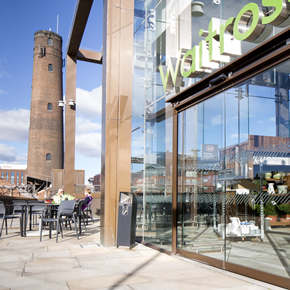 In order to optimise access to Waitrose’s new flagship store in Chester, GEZE UK has supplied its automatic doors for installation. 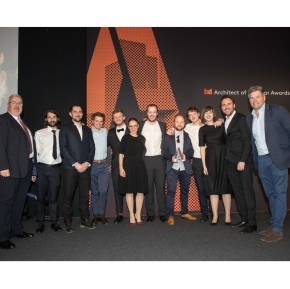 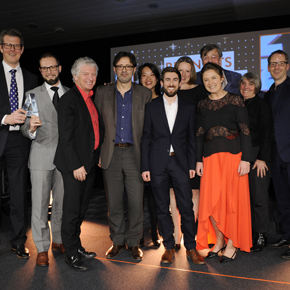 Bennetts Associates has been named Office Architect of the Year at the 12th annual BD Architect of the Year Awards at Ecobuild. 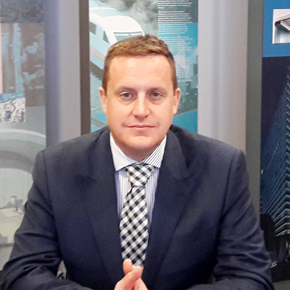 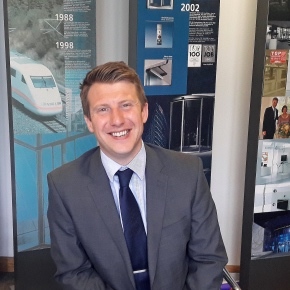 GEZE UK has expanded its presence in the East of England with the appointment of Steven Chandler as area sales manager for automatic doors. 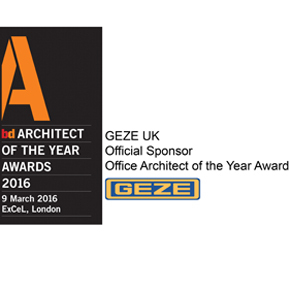 GEZE UK is highlighting its commitment to specifiers and architects by sponsoring an award at the annual BD Architect of the Year Awards. 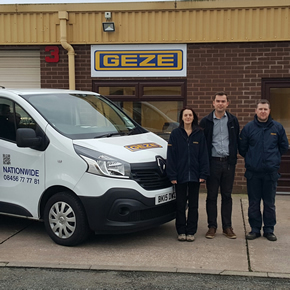 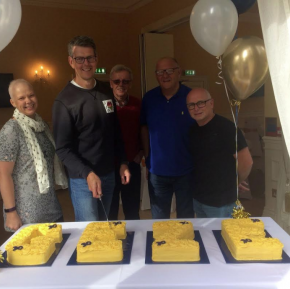 GEZE UK has opened a new service office to meet growing customer demand from across the Midlands and the North of England. 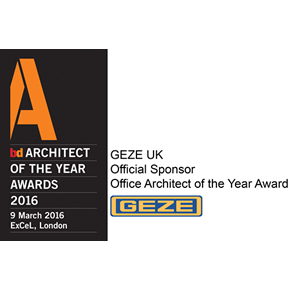 GEZE UK has announced it will sponsor the ‘Office Architect of the Year’ award at the 2016 BD Architect of the Year Awards. 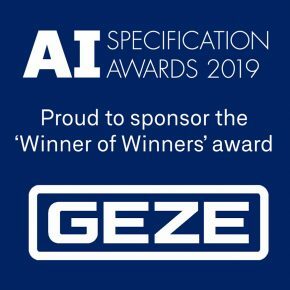 To assist with the specification of automatic operators, GEZE UK has published ‘The Automatic Choice’, a technical guide for architects and contractors. 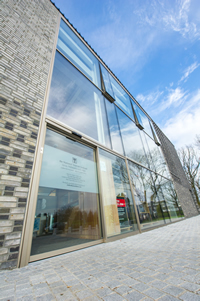 Entrance to cancer centre built on stilts features a pair of GEZE UK integrated all-glass system automatic swing doors. 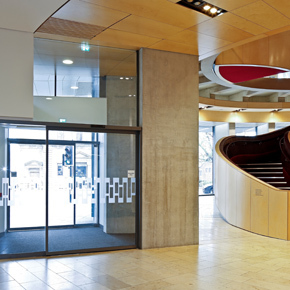 GEZE UK has installed its automatic sliding doors within the new foyer extension at the Theatre Royal Glasgow. 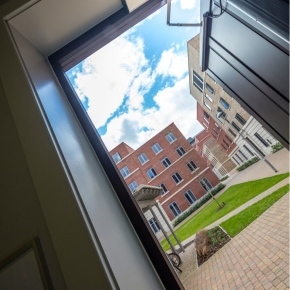 The Close The Door Campaign is urging retailers, architects and specifiers to consider the environmental and financial impact of keeping shop doors open. 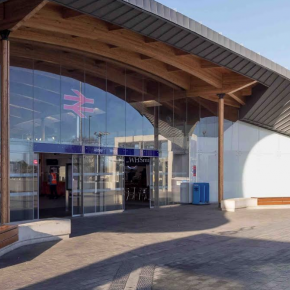 A pair of bi-parting automatic doors have been installed by GEZE UK as part of the renovation of New Balance’s European headquarters in Warrington.